“We all know the importance of county governments for maintaining various types of records that are useful for genealogical research. But how often have you tried searching for an ancestor's historical records for a given county, only to realize that you were searching in the right place but the wrong county? 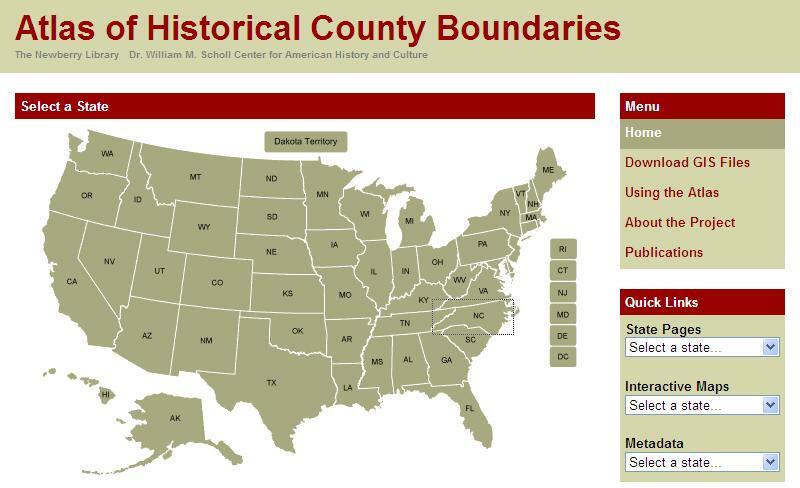 In fact, according to John H. Long, the director of the Atlas of Historical County Boundaries Project at the Newberry Library, "the average number of boundary changes per county in the U.S. is 4.5". 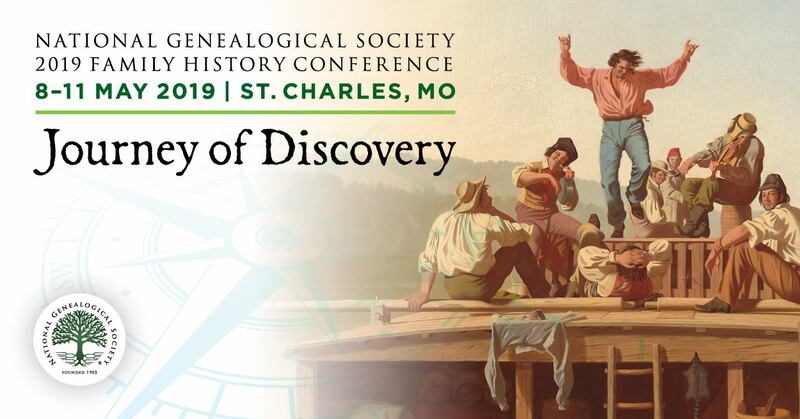 This means that there's a very good chance that you are sometimes looking in the wrong county for some of your historical genealogical records. For full details, read his complete introduction.